Part of the trade off in keeping your house warm during the frigid Minnesota winter is that your indoor air quality will suffer. By preventing the cold air from entering your house (sealing windows, limited door opening), you’re in turn sealing your house’s air in. When the air in your house is trapped, it isn’t being introduced to fresh, outdoor air, which leads to the number of pollutants going up– equating to poor air quality. The lack of circulation is why indoor air is 5 times more polluted than outdoor air. Poor air quality leads to a number of health nuisances such as congestion, sneezing, coughing, dry nasal passages, scratchy throat and itchy eyes. When your air quality is bad, it’s as if you’re allergic to the air in your house. Here are six tips to combat poor air quality. A great place to start addressing poor air quality is to ventilate your home. Use exhaust fans in your bathrooms and kitchen to push polluted air out of your home. On days that it’s not terribly cold, open a window for a brief period of time to allow fresh air to flow into your home. Regularly change out the filters in your house including vacuum cleaners, heater or furnace, air conditioner and your air purifier. By keeping fresh filters in each of these, you cut down on the number of airborne pollutants, allowing you to breathe cleaner air. 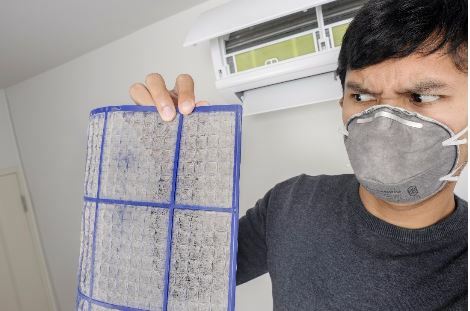 Dirty filters can also lead to HVAC breakdowns in the future. 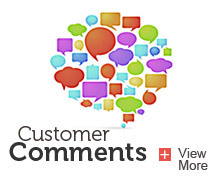 To discover how often to change the filters, follow the manufacturer&#39;s guidelines. Fabrics and upholstery have a knack for collecting dust, and releasing it back into the air. Make sure you’re regularly washing your linens to cut down on the number of airborne dust particles you’re breathing. Much like the dust that accumulates on your linens, dust particles will gather on your floors and carpets as well. Keep them at a minimum by regularly vacuuming, mopping and dusting around your house. Much in the way that your apartment, office or house suffers from poor indoor air quality, the International Space Station suffers the same. So, NASA embarked on a study of determining the best course of action for keeping their astronauts breathing clean air. Air cleaners are a very effective way of keeping your air clean. They can be expensive, but their ability to remove nasty pollutants and circulate clean air is perhaps the most efficient way of improving air quality. One misconception about air cleaners is that they also reduce gaseous pollutants such as radon. That is not the primary purpose of an air cleaner, and if you want to reduce high radon levels in your home your best option is to install a radon mitigation system. Always set your furnace blower to on. By leaving it on, you greatly improve your homes filtration. Similar to how introducing outside air helps your air quality, by leaving the blower on the air in your home is constantly circulating. Leaving the blower on isn’t as effective as introducing new air, but it’ll help. 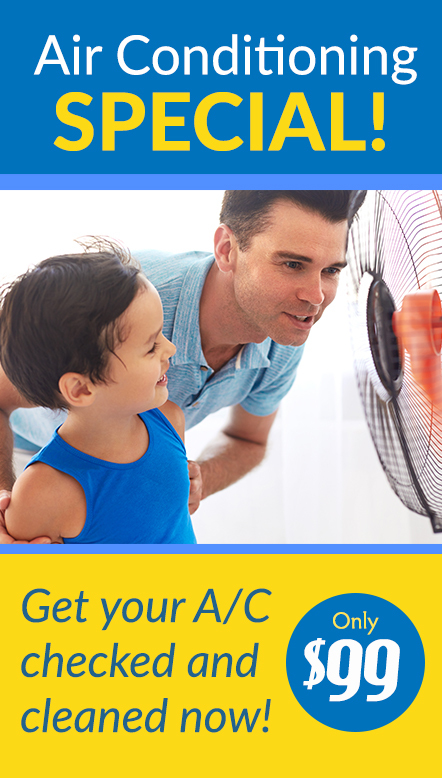 You’ll want to check with a technician first before electing to run your blower at all times. Some HVAC systems are not designed for this type of usage. Are you displaying symptoms or poor air quality? Or are overdue on having your system checked? 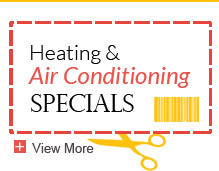 Contact us today to assist you with your HVAC concerns.